The market has been flush with 5-6 watt tube amps in recent years. This seems to hit the sweet spot as far as playing at home, small rehearsals, or even gigging (if you’re mic’ing the amp). I own more than several at the moment, and have previously owned a few more. So hopefully, this quick little guide will help you decide one which one might be best for you. Note: I’m focusing on amps that are currently on the market, not discontinued ones. I’ll probably do a future post about my favorite discontinued amps. Blackstar has sold a immense number of the the first generation of the HT-5, and for good reason. They are flexible, sound great, and are relatively affordable. Not to mention that sweet ISP knob, which takes the mid-range response from a USA to UK With the MKII, Blackstar re-voiced the channels, as well as gave them footswitchable capabilities. Perfect For: Bedroom shredders, someone who already has a cab and needs a lower volume practice amp, recording. Wide variety of tones from clean through moderate metal. Get your own Blackstar HT-5 Combo Here! This is an amp I own, and quite frankly, the amp I play the most. I’ve written up a review of this amp Here. It has a clean channel that loves pedals, and a pretty flexible gain channel that to me just does the perfect modern crunch. Sure, it is a knockoff of the Blackstar HT-5 above, but it does cost quite bit less. It also doesn’t have the features of the mkII version of the HT-5. But, it does have Bugera’s proprietary “Infinium” technology which somehow extends the life of the tubes. I have no idea how it works, but I’ve had mine for about 3 years now, I play it quite often on full volume, and it still has the original tubes in it going strong. -Morph EQ to shift the mid focus from a “USA” style to a “UK” style. Click here to buy your own Bugera G5 from eBay! Another entry from Bugera. This is a more vintage voiced, lower gain option compared to the G5. A pretty straightforward single channel amp in a very compact package. Perfect for: classic crunch and pedals. Get Your Own Bugera T5 On eBay Here! If you want to raise heck with el diablo, look no further than the Randall Diavlo! This is a high gain beast in a compact package with a few features that make it great for home studio use. With a 3 position mid-shift toggle on top of the tone control, this amp is capable of a variety of tones despite its single channel structure. With the speaker emulated line out muting the speaker, it will allow for silent recording deep into the night without disturbing your mom upstairs. This is another amp I used to own, but I sold it because it just didn’t mesh with the pedals I had at the time……I tend to have a constantly evolving rig….I may buy one again…. we’ll see. This amp is hand wired, 6V6 based, and just oozes vintage Fender tone. There really isn’t much gain on tap in this amp, but you get some when you crank it full volume and pull the volume knob out to engage the boost. Perfect For: someone who wants clean tube tone at low volumes. Here is an entry for best amp name. This funky little amp has some nifty features and a vintage tone in a compact package. With a 3-band EQ, as well as the option to have a tube or solid state rectifier. 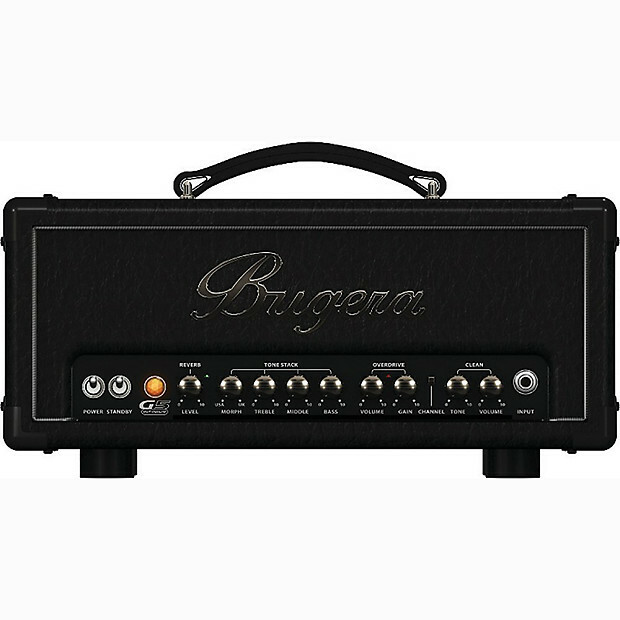 This is the only amp in the price range with a tube rectifier, and I love tube rectifiers. They just add such a warm sag to the tone. -Only volume control, no gain. Perfect For: Home and studio use, without a full casing around the tubes, I wouldn’t move this amp around too much. Great vintage sound at a moderate volume. Get Your Own Wangs Mini 5 On eBay Now!